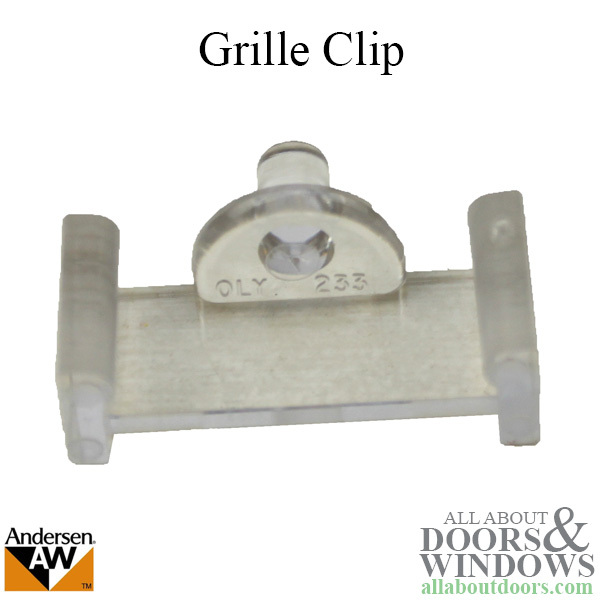 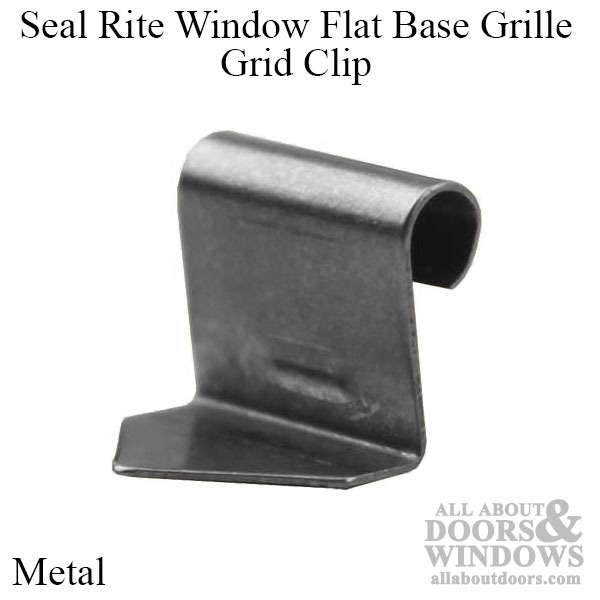 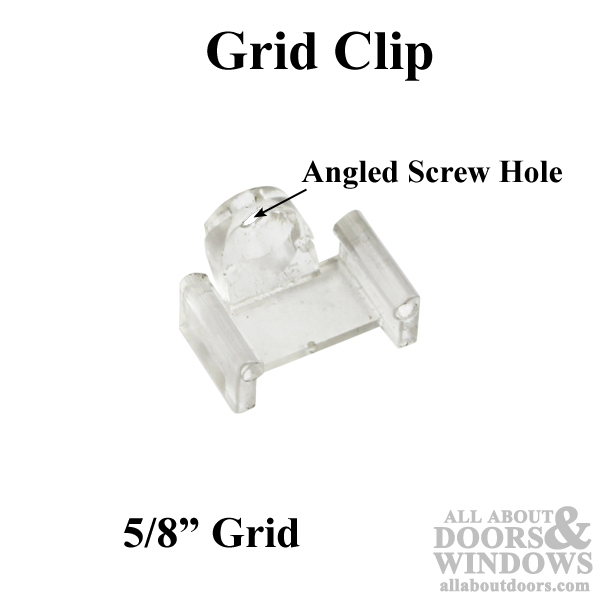 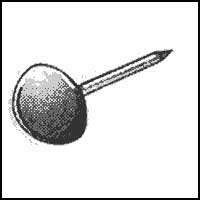 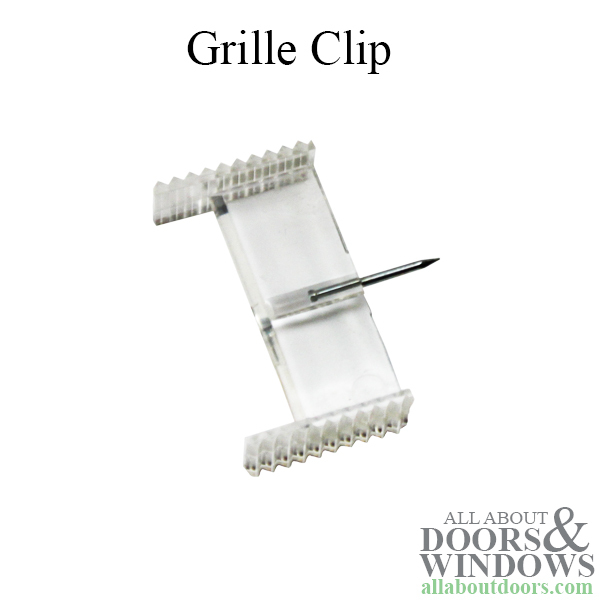 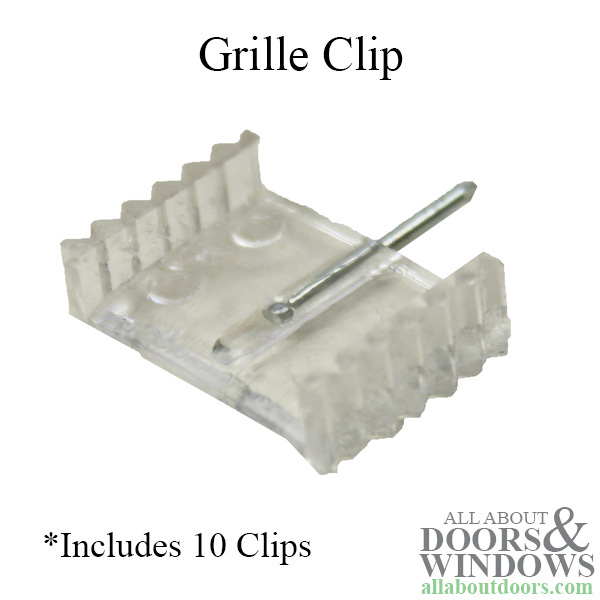 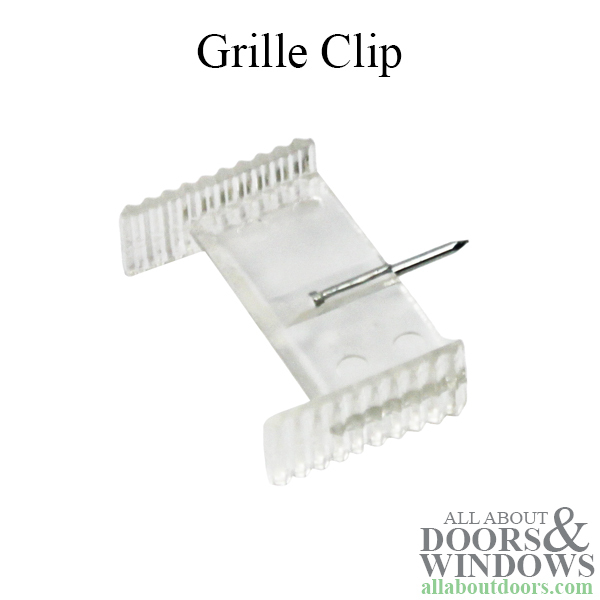 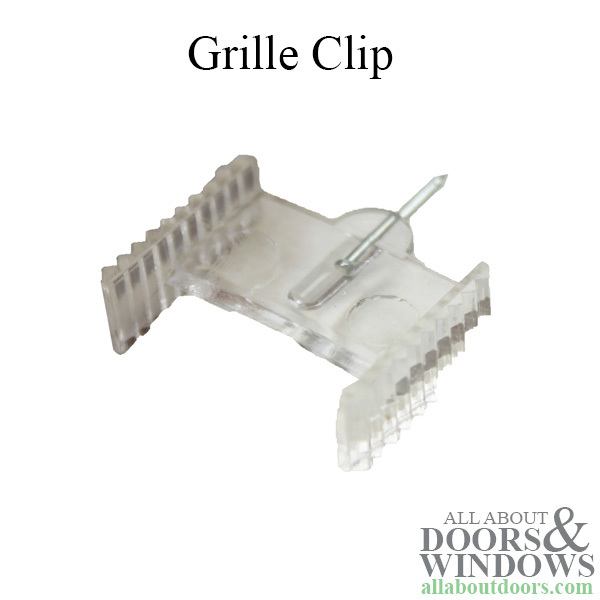 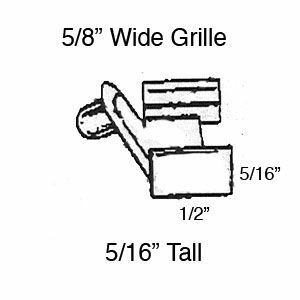 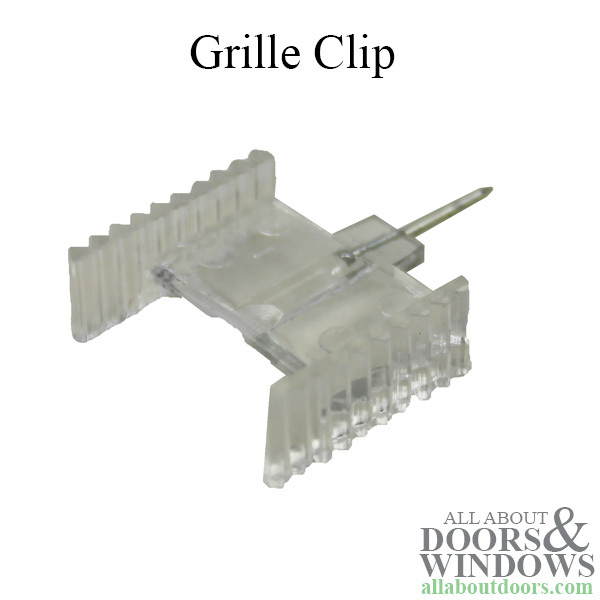 Window grid clips are made of plastic and metal materials. 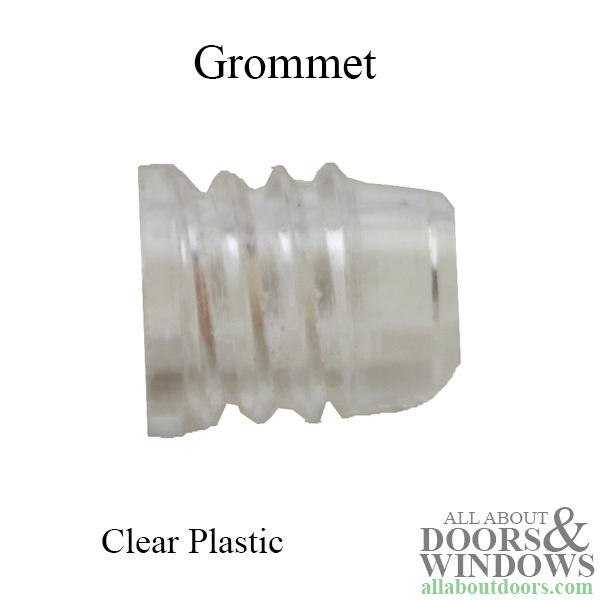 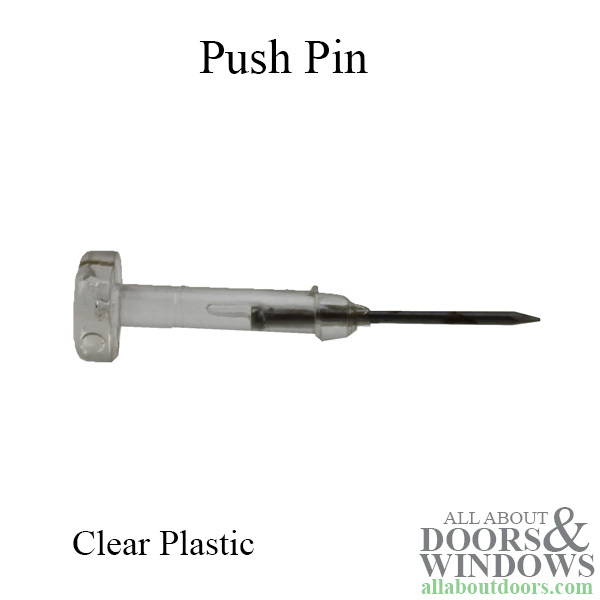 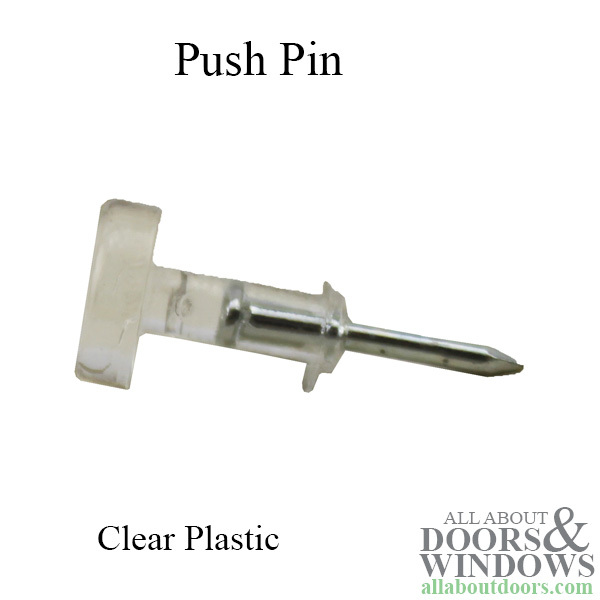 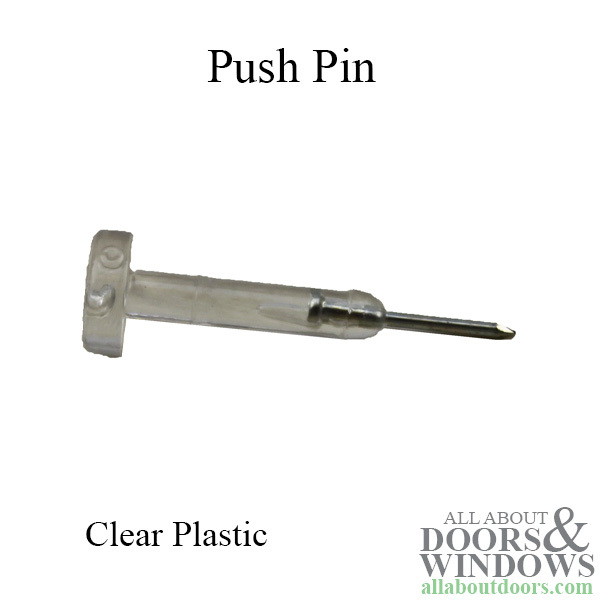 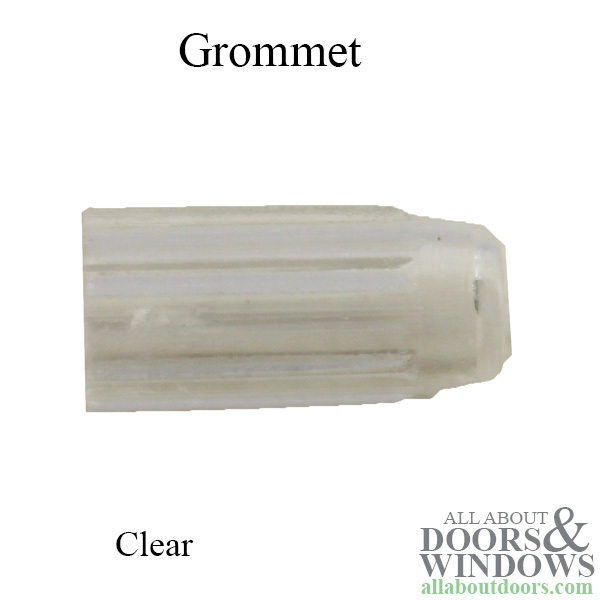 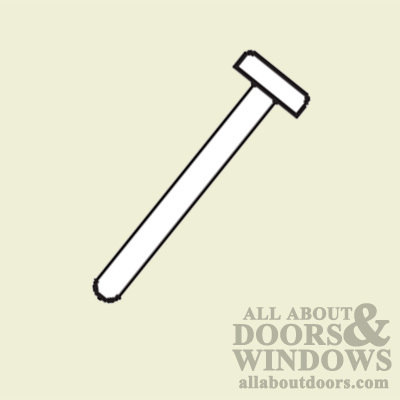 Used with Single Hung, Double Hung, Sliders, Casement,Awning windows and Patio Doors. 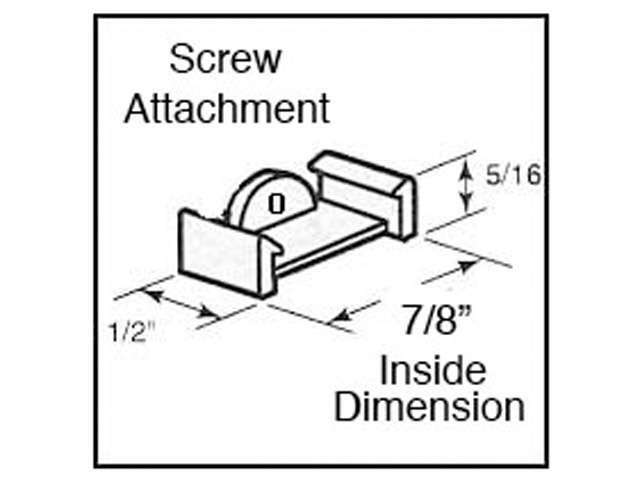 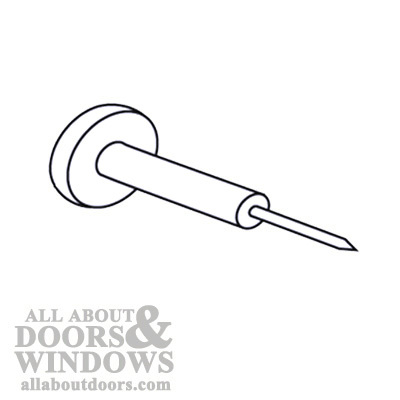 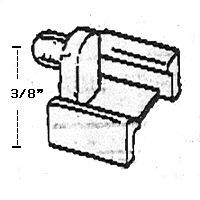 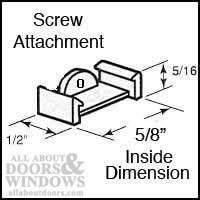 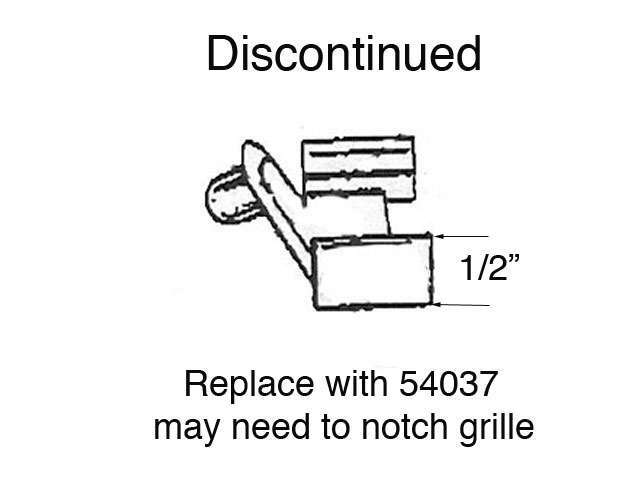 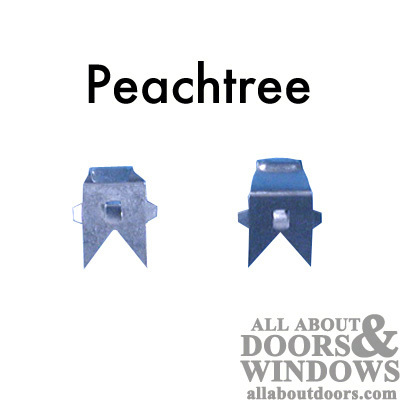 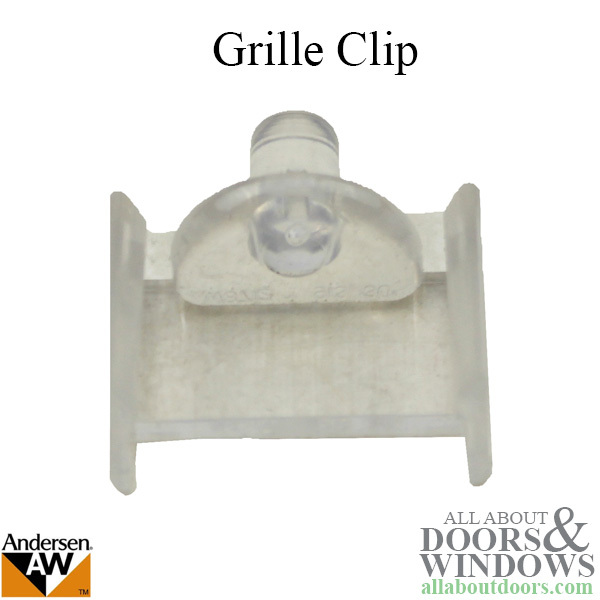 Replacement window clips for Anderson, Caradco, Hurd, Kolbe & Kolbe, Marvin, Vetter, Weather Shield and others.